Discussion in 'iPhone and iPad Games' started by ivanovich, May 18, 2016. 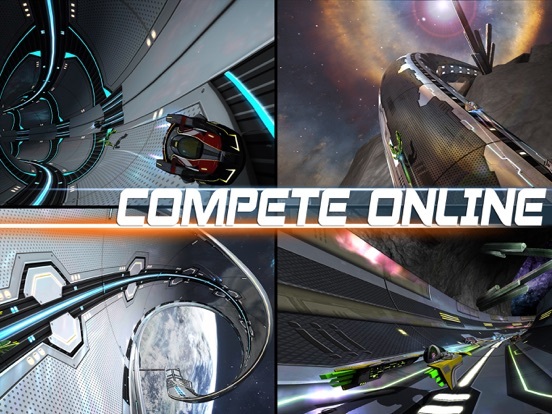 The most challenging multiplayer space race competition awaits you! 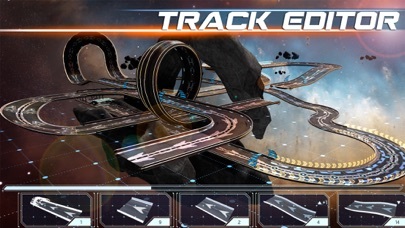 INTENSE RACING Welcome to the most challenging Space Race competition! 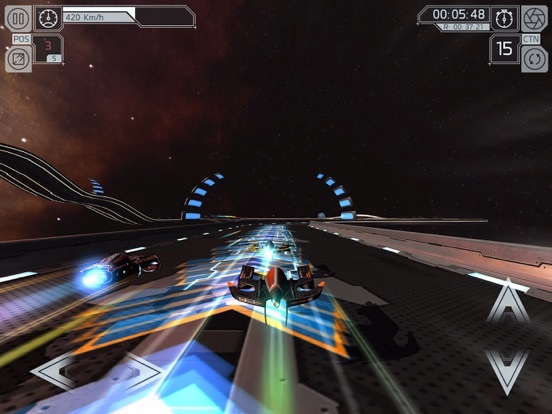 AMAZING SHIPS Master different Space Ships and move forward to incredible levels and scenarios, racing against challenging opponents. TRACK EDITOR Build your own levels with the Circuit Editor and share them easily in social media. 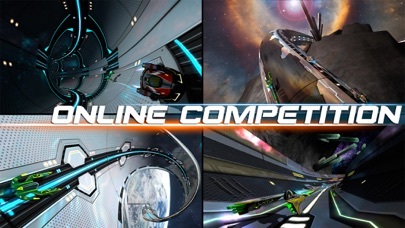 COMPETE ONLINE Compete online in the different playing modes and win incredible prizes! 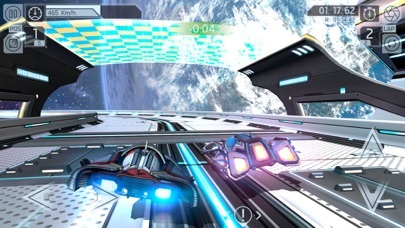 FEATURES -	Awesome Graphics! 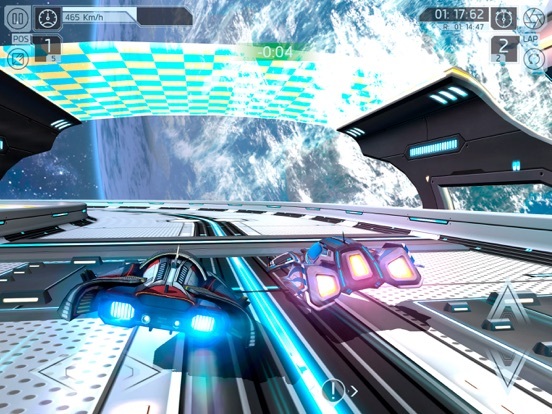 -	Save your game progress in the Cloud -	Online competitions every week! -	Create your own Circuits! 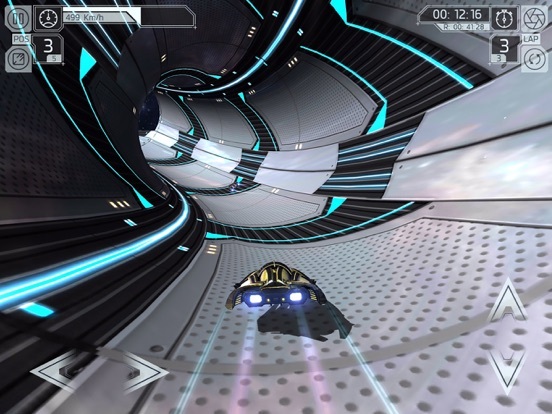 -	Share your circuits on Social Networks or QR -	Access the huge amount of community circuits! 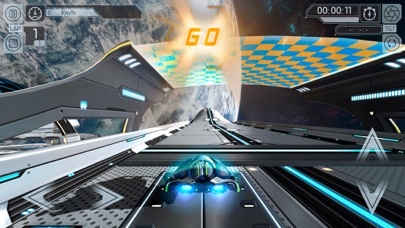 -	Support of several game controllers -	Achievements and Records in Game Center NOTE: Cosmic Challenge works properly only in devices with 1gb of ram (iPhone 5 or higher, iPad 3rd generation or higher, iPad mini2 or higher ipod touch 6th generation). This looks very good, I just wish it felt like you were going faster. 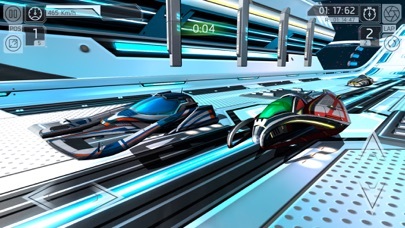 Only done a couple of races, but so far this is a surprisingly polished wipeout-inspired game. I like it as well. I also appreciate that you can buy unlimited energy. Unfortunately the tilt to roll thing is kind of killing it for me. 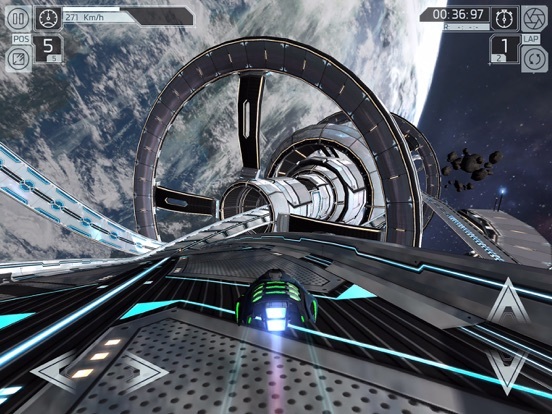 I'm not a fan of tilt controls in general, and I keep accidentally rolling onto my side during jumps. Agreed on the tilt to roll. This was updated numerous amount of times already,maybe someone will be interested in this now.